Celebrate summer with a picnic at Cheers! Smell the juicy burgers hot off the grill. Taste the salty popcorn jumping from the kettle, or sweet cotton candy spun from silky sugar strands. 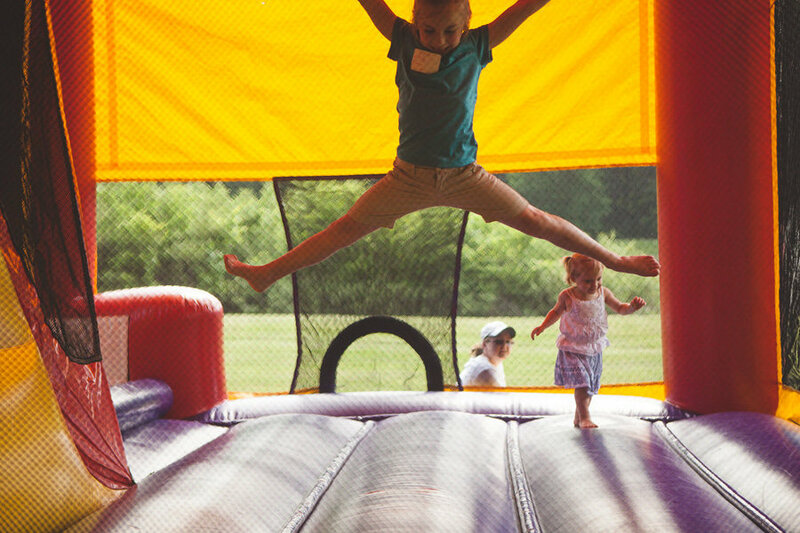 Hear the laughter of children in the bounce house. Feel the soft wool of the llamas at the petting zoo. See the families smiling and coming together at a Cheers & Lakeside Chalet company picnic. Click here to view our Picnic Menu!